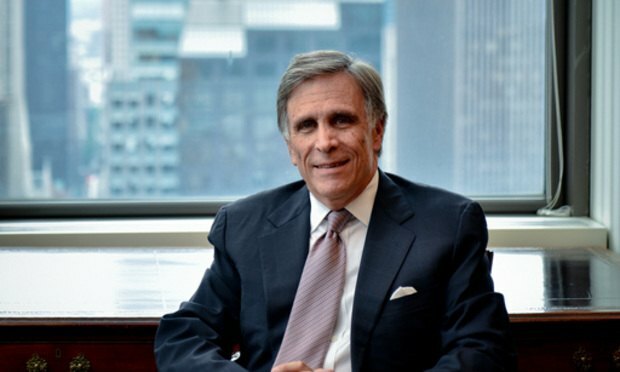 The law firm chairman led American Express to victory last week in his first Supreme Court argument. It's a long way from his job as a kid at Yankee Stadium. Evan Chesler. Photo: David Handschuh. That American Express chose Cravath, Swaine & Moore as counsel in its epic antitrust fight seems fitting. The credit card’s famous slogan, “Membership has its privileges” evokes an exclusivity mirrored by what many consider to be the most prestigious law firm in the country.